It’s summer in Brazil. If you’re visiting the country, you will certainly enjoy many outdoor activities. How do you say outdoor activity in Portuguese? How do you say that the concert will be outdoors? In this lesson I will show you how to say outdoor in Portuguese and how we use the word outdoor in Brazil. I find it funny. So that’s how you say outdoors in Portuguese: ao ar livre. Literally it translates to “in free air”, which would mean in “in open air”. Below are examples using the expression. Notice that it doesn’t change with gender or number. É comum jogar capoeira ao ar livre no Brasil. 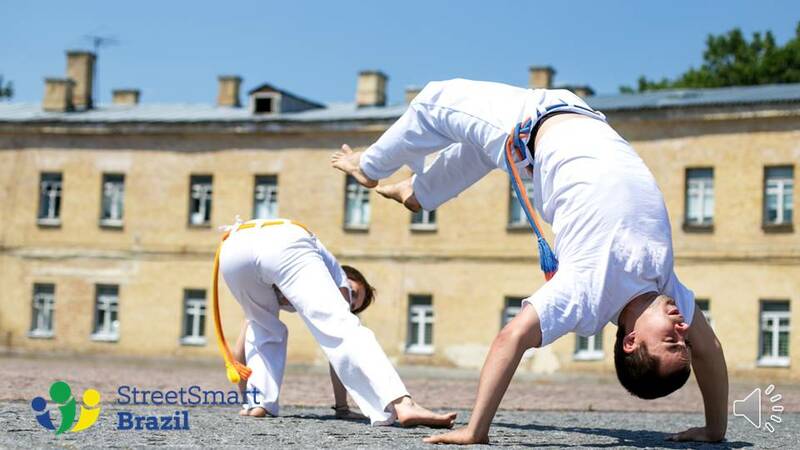 = It’s common to play capoeira outdoors in Brazil. Adoro shows ao ar livre no verão. = I love outdoor concerts during summer. Tem muitas atividades ao ar livre para se fazer em São Paulo. = There are many outdoor activities to do in São Paulo. O que você acha dos novos outdoors da Nike? = What do you think of Nike’s new billboards? 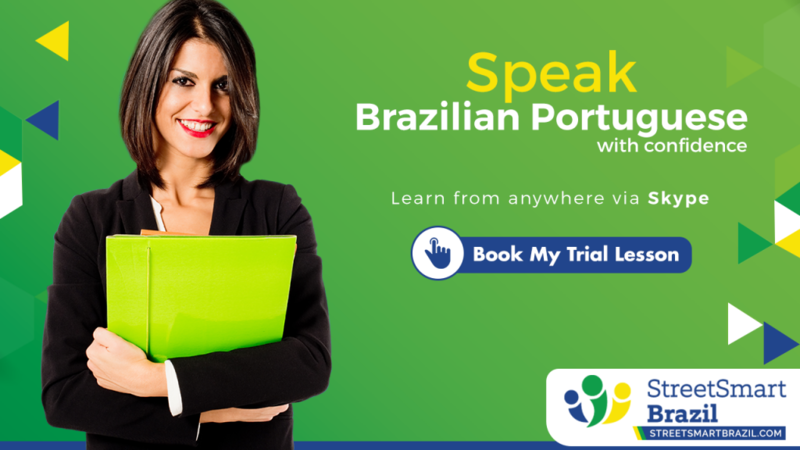 Street Smart Brazil offers Brazilian Portuguese lesson via Skype. Our teacher are well trained to help you speak Portuguese that you are proud of. Give us try! Book a Try Lesson today. I am a student of your company and very much enjoy class and my professor. I would like to bring to your attention our printable school book. It is lacking in clarity. For example using Cognates ….it does not say…. for example: In the following exercises on the next 3 pages lplease use the Cognates you have just learned. It simply begins with the next page and exercises. Thank you for your feedback, Elizabeth. I appreciate it.